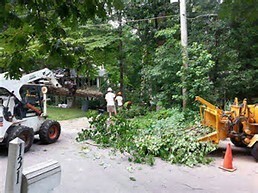 ​Tree Removal/Felling-​ Removal of any unwanted, dying, dead, hazardous, infected, infested tree. 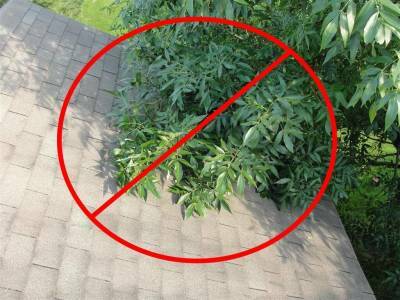 We use up-to-date techqiunes and advanced climbing methods to bring down trees of all size and difficulties. 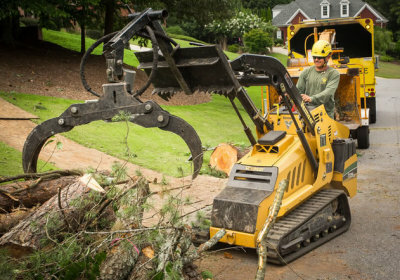 When felling a tree you want to make sure you get the best and safest company. S&S is backed by liabilty insurance and workmans comp. this protects you and us when working on your property. 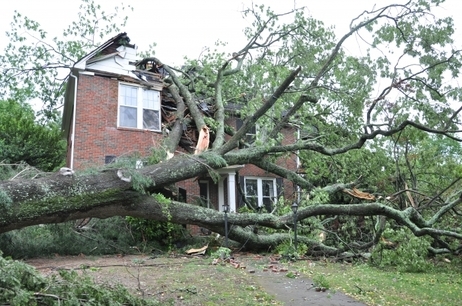 How much does it cost to remove a tree in Xenia Ohio? 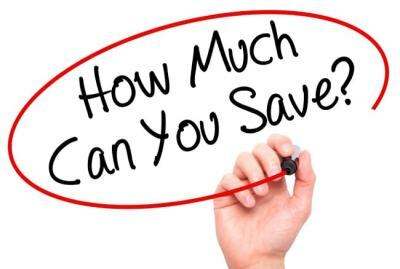 What is the Average cost/price to remove a tree in Xenia Ohio? 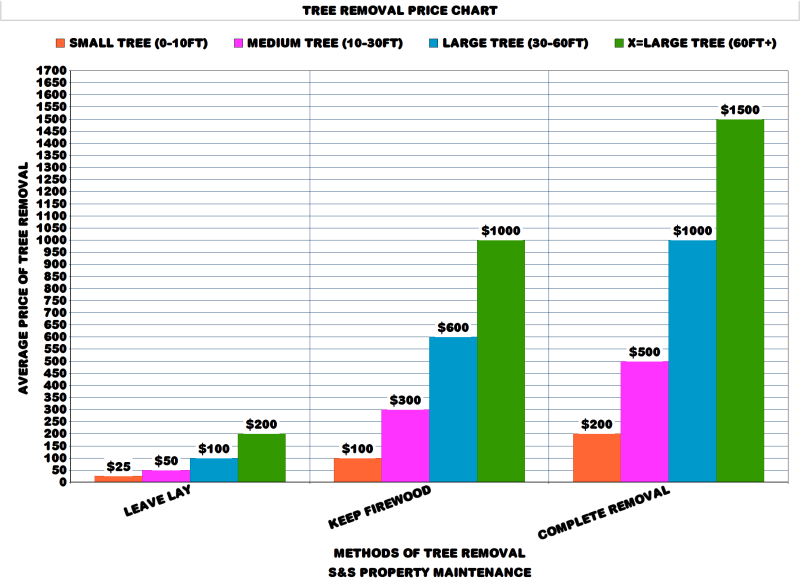 ​Tree Removal Price Chart- This chart gives Xenia the average cost/price to have a tree removed. 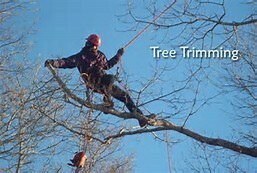 ​Tree Trimming/Pruning= ​This could mean you just need a couple limbs taken off, or maybe even a hazardous limb or two. Cleaning out the deadwood, cleaning out the wind channel, rasing the canopy, crown reduction, tree balancing, branch cabling. 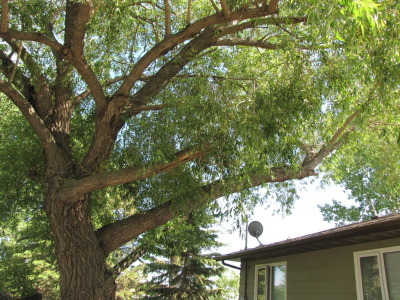 Trimming your tree or trees keeps them healthy and hazard free insuring you and your property safty. 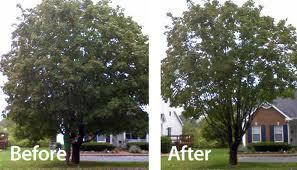 ​How much does it cost to trim/prune a tree in Xenia Ohio? ​What is the average cost/price to trim/prune a tree in Xenia ? 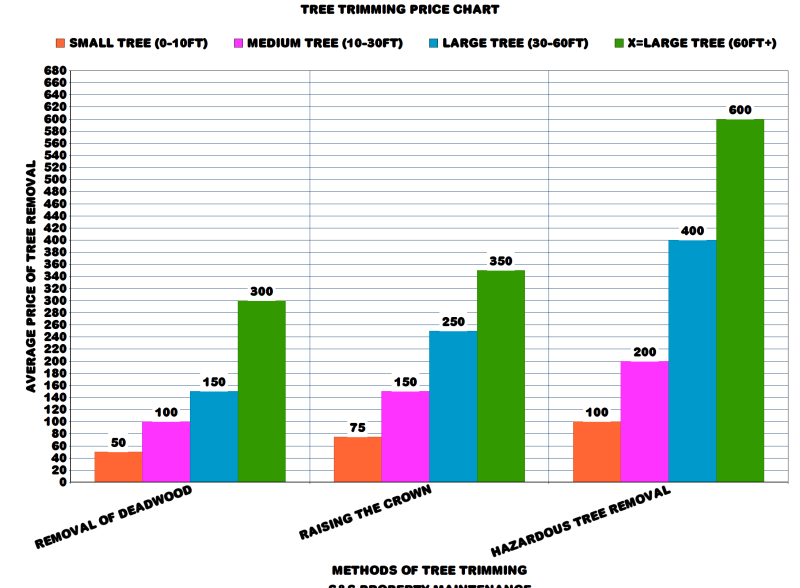 Tree Trimming Price Chart= This Chart gives Xenia a average cost/price to trim or prune a tree.